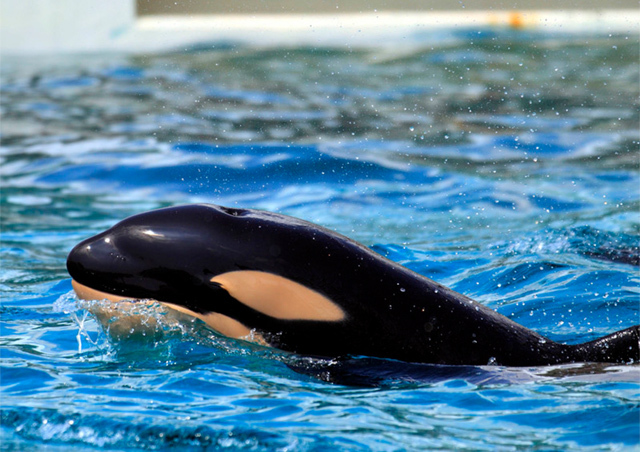 Kamogawa Sea World is famous in Japan for its shows and orcas. The aquarium exhibits many sea and river animals. Hear how the white Beluga whales communicate with their twitter, see the laughing sea lions, and watch schools of beautiful clownfish and jellyfish. 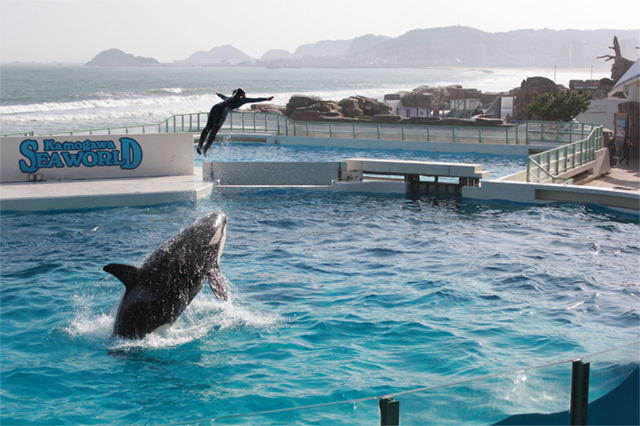 Kamogawa Sea World has its own hotel and a restaurant where you can watch orcas while you dine. People of all ages enjoy coming here.